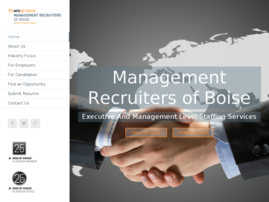 May 7, 2016 (Powerhomebiz.net) MRI Boise offers executive and management level staffing services for employers in the food manufacturing and processing industry. They cater to employers from specialized industries like Wine and Beverages, Dairy Management, etc. The recruitment agency also caters to employees looking for jobs in the food industry. “Continuous changes in the food manufacturing and processing industry have led to an increase in the demand for highly specialized work force- one that is aware of the latest trends and the regulatory measures implemented by the government,” says a spokesperson for the agency. The agency caters to hundreds of clients through its 600 offices in more than 35 countries. MRI Boise is managed by a team of industry experts who know about the latest rule enforced by the government and about the trends in the industry. 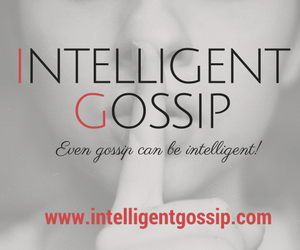 “This ensures that we are in tune to the client’s changing staffing needs. We understand the candidate- tight market better than others and help you find the candidate that matches your exact needs,” he adds. The agency makes use of research capabilities, strong tech support, and expertise in areas like relocation, assessment, etc. This gives them ample opportunity to tailor recruitment needs that are tied to specific client goals. MRI Boise is a part of the MRI Network- one of the world’s largest recruitment organization for specialized recruitment. The agency caters to employees looking for careers in the food industry, careers in the dairy industry, and jobs in the food processing industry as well as employers looking for candidates in niche areas.